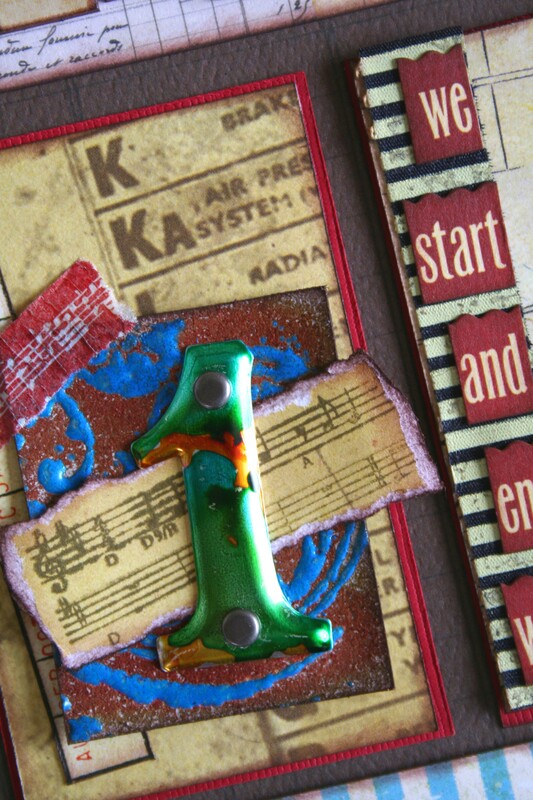 If you suffer from scrapbooking and all things arty & crafty, this blog is for you! Isn’t it amazing how our memory works? Sometimes while trying to remember someone’s name or a telephone number I really have to dig deep into the files of my memory and it takes a while to get to the correct information (sometimes I don’t 😦 ) A sensory memory, by contrast, can transport me right back to my childhood decades ago. Like the smell of tomatoes ripened on the vine. Untouched by harmful pesticides and genetic manipulation that mass production cannot get away from. Some time ago Meraai walked in with a shopping bag heavy with promise and when she handed it to me I saw the smooth, round, red fruits inside. Grown by her husband in a flower-pot in the backyard they were not all the same size – and all the more beautiful for it! Suddenly I was standing in the barn where the tomatoes used to be packed. The flavour of the ripe tomato in my hand filled my nostrils and the juice dripped from my chin as I bit into it. A drop of juice landed on my right foot and made a splatter pattern in the dust on my bare foot. 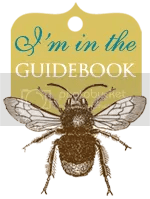 Around me was the buzz of workers packing tomatoes into wooden tomato boxes and in the background cicadas loudly proclaimed their love for the sun. George’s tomatoes didn’t disappoint! 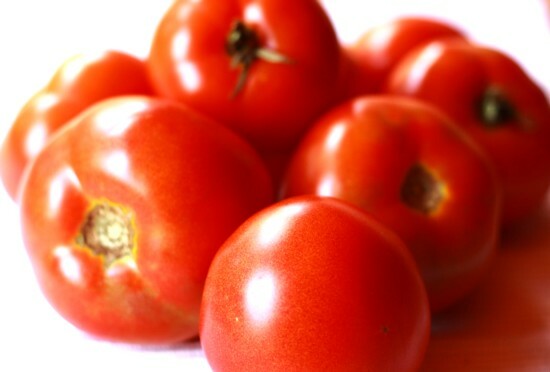 Later that day I ate one of my gifted tomatoes like I did all those years ago in the barn – biting right into it and savouring the taste of the home-grown tomato with my eyes closed… I suffered from nostalgia for the rest of the day 🙂 Thank you George and Meraai! In her right hand she had the most beautiful pumpkin from her own garden. In her left hand she had an anthurrium with lilac flowers. In her chest she has a heart of gold! She offered me a piece of herself. Thank you Lorraine, you made my day! My creativity was at an all-time low in December – especially after my head injury 😦 I didn’t do any scrapping. Just enjoyed the company and the beautiful surroundings and spent a lot of time reflecting. But creativity cannot be kept locked away and before long I started rummaging through my stash to see what would grab me. 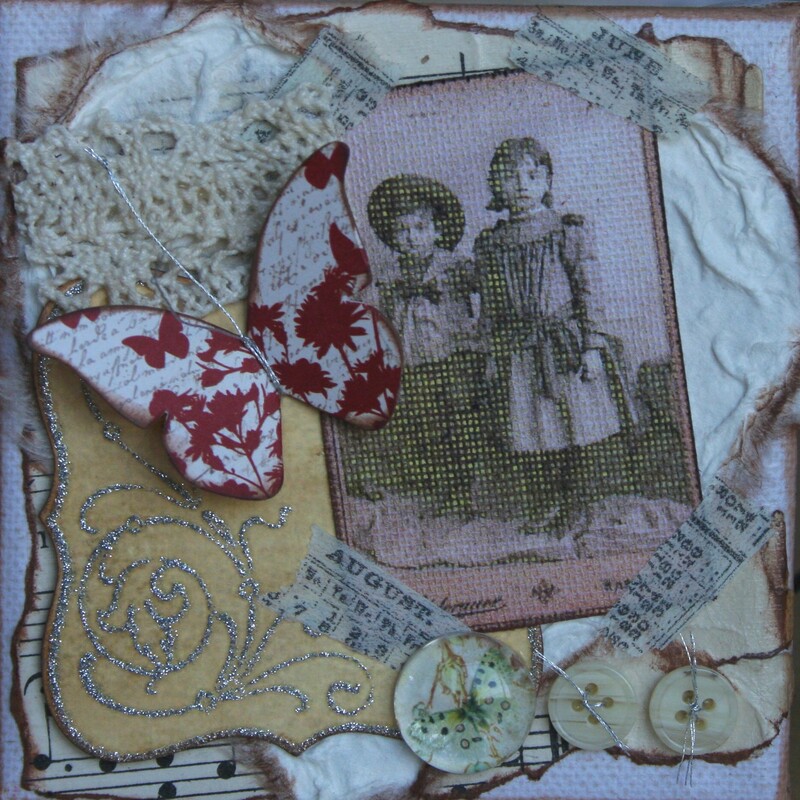 A bit of handmade paper teamed up with old sheet music (my favourite!) 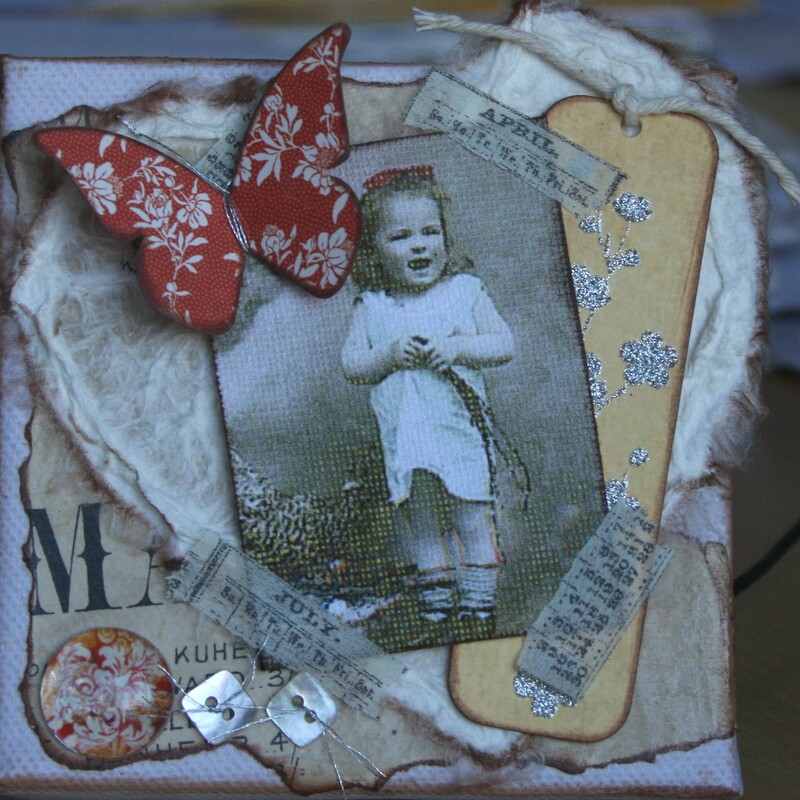 serve as the background on top of the canvas for the 7Gypsy tags, Making Memories butterflies and vintage pictures of sweet children. 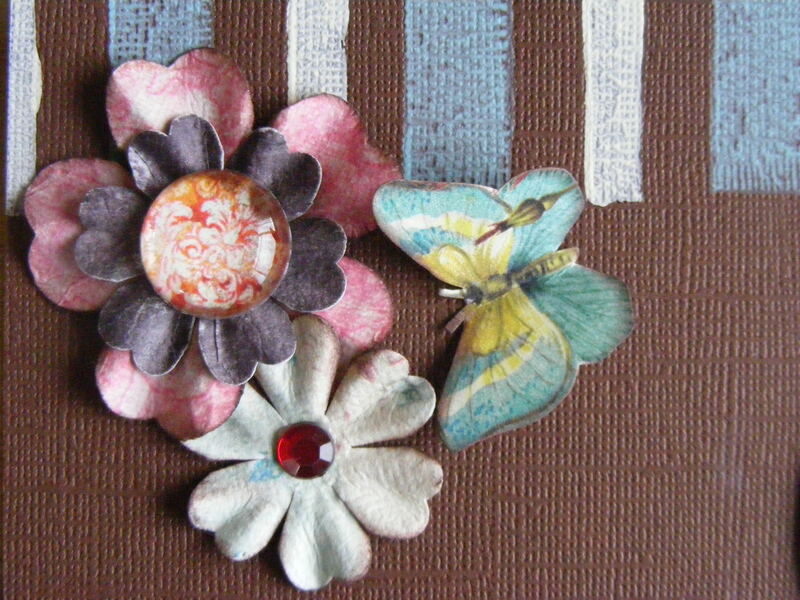 Add strips of Tim Holtz tissue tape, a cabouchon with buttons and a piece of lace and ta-da! Whatever you create this week, give a piece of yourself! How lovely was the rain and thunderstorms we had over the weekend in Gauteng! Everything is brighter and greener and all the dust washed away. My family is my anchor in life and we love spending time together whenever we can. When I started planning my layout I put together papers from 7Gypsies and Bo Bunny and it inspired me to design a family layout. Then I added metal numbers from Tim Holtz and since they looked a bit uninspiring the alcohol inks came out and the games began. I cut tags from Bo Bunny paper and stacked them with odds and ends and the numbers on top. I selected my numbers with a symbolic meaning – first we were two, then we had four children and became six. Now three of the children have partners and we became nine. The eldest couple has three children which bring the total to twelve. What an amazing family, I am so blessed to be part of it! Eclectic chipboard alphabet from ‘the girl’s paperie’ with their random fonts were the perfect match for the papers and layout. 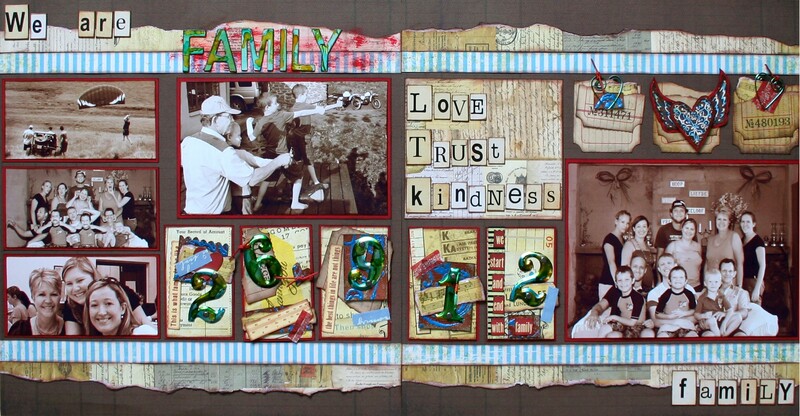 ‘Family’ was also treated with the alcohol inks to match the numbers, but the rest of the words were left ‘bare’. 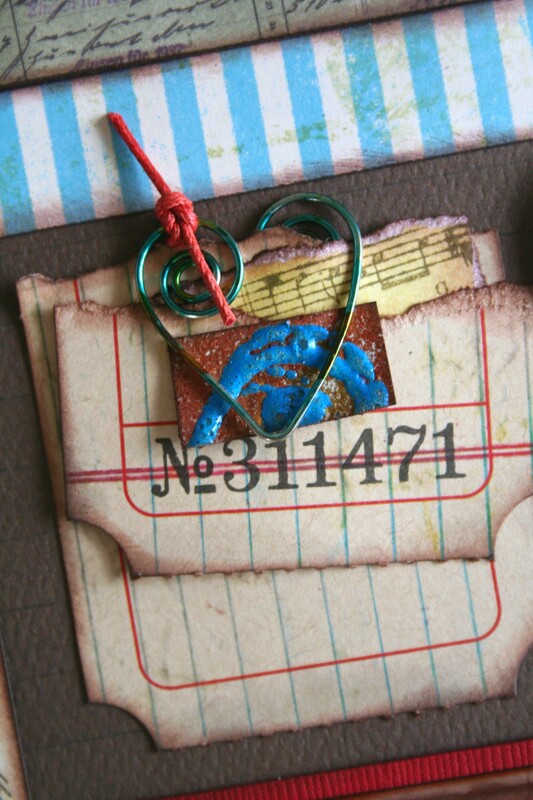 The tags are also from Tim Holtz and two of them are kept together by 7Gypsy’s heart paper clips that also got the alcohol ink treatment. 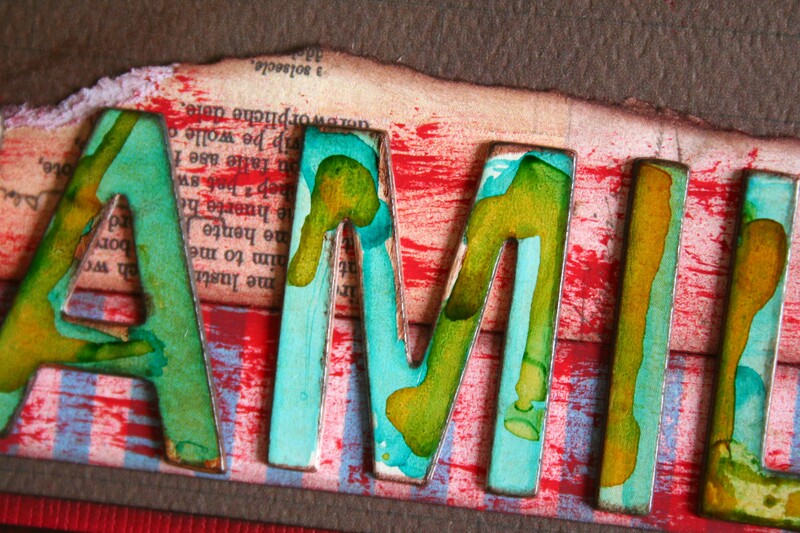 I used grunge paper and embossed on it with blue embossing powder before dyeing it with distress stain. The heart with wings was stamped onto the blue striped paper and matted onto red cardstock. I cannot wait for our December break spent in the mountains where we have only three official times: time to eat, time for relaxation (which includes swimming, hiking, reading, scrapping and whatever blows up your skirt ) and bedtime. Yay! I had a wonderful long weekend in the Drakensberg with Frans. We spent quality time together and I just realised how privileged I am to have a husband who takes so much of my nonsense who loves me so much! Frans happily made the frame and we set off to the mountains with the frame between us in the Discovery. It took us a while to hang it when we go there but it looked bare and needed something. We took a stroll in the veld and this is what we found. 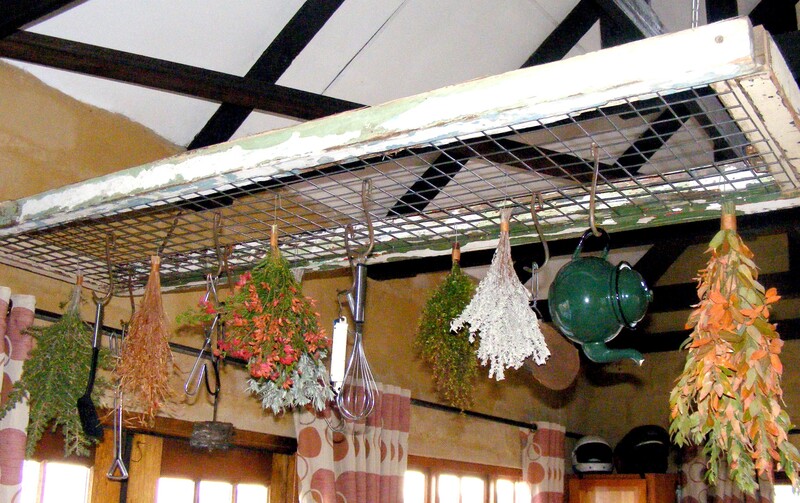 Now the fragrance of wild rosemary follows me everywhere I move in the kitchen. I’m still hunting for a few copper utensils to complete the picture but it already gives me so much pleasure. 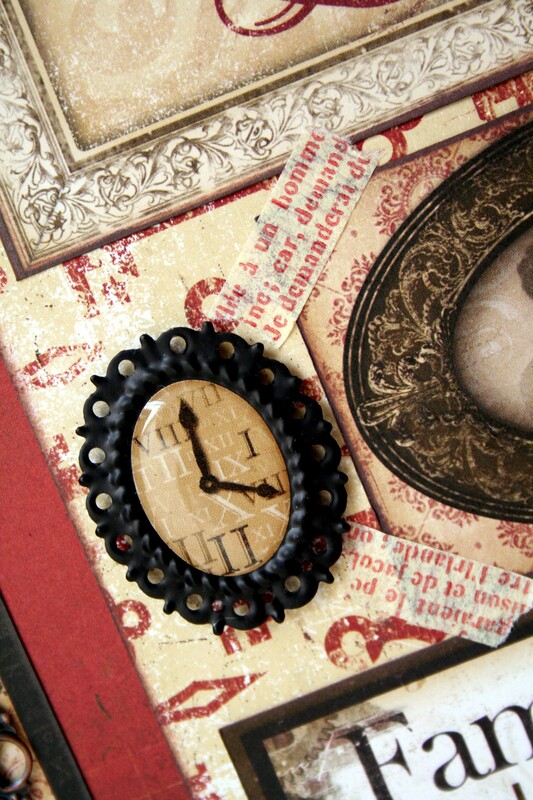 My scrapping goodies also went along and Bo Bunny kept me company with their Timepiece collection that is oh so beautiful! I created a heritage layout with a twist. The pictures on the layout are of my family now for our descendants 50 or 100 years from now. How often do we have beautiful family pictures of our ancestors not knowing their names or where they fit in? Therefore I used the journaling tag to name all the members of the family, saving a great-great-granddaughter the trouble of trying to find out who was who. The ‘hardware’ in this collection is exceptional and matches the layout beautifully. Paper tape from 7Gypsies completes the ‘old family album’ look and helps to accentuate the key next to this quote. 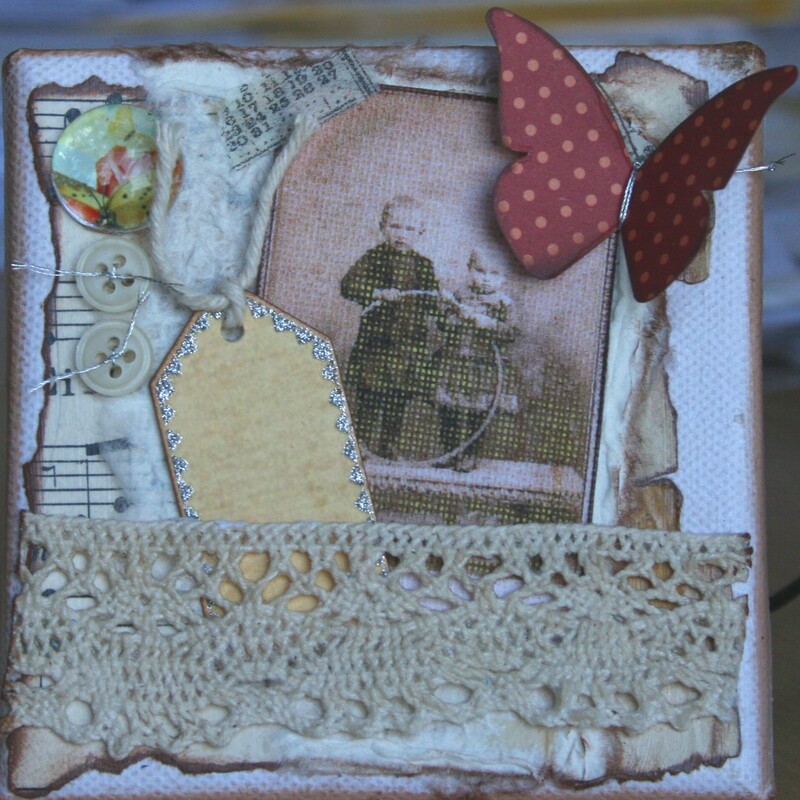 You can interpret this layout by using pictures of your ancestors or of your family now. You’re also welcome to do any of the other layouts that are still available. I’m really looking forward to scrapping with you tomorrow! It gives me great pleasure to tinker in my veggie patch with the grandchildren. 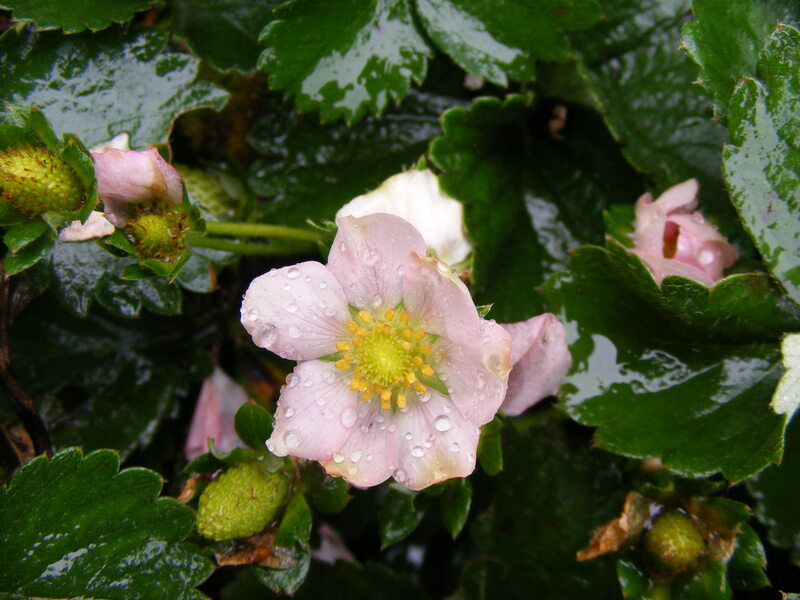 We’ve been harvesting strawberries since spring through summer and they are still flowering! Wian (2 and a half years old) hunts the strawberries relentlessly and if one just starts to show colour he gulps it down with relish. With all the rain we had over the past weeks in Gauteng I didn’t have the opportunity to get into the garden that often. I was surprised when I braved the drizzle this morning to see how beautifully the lettuce had grown. 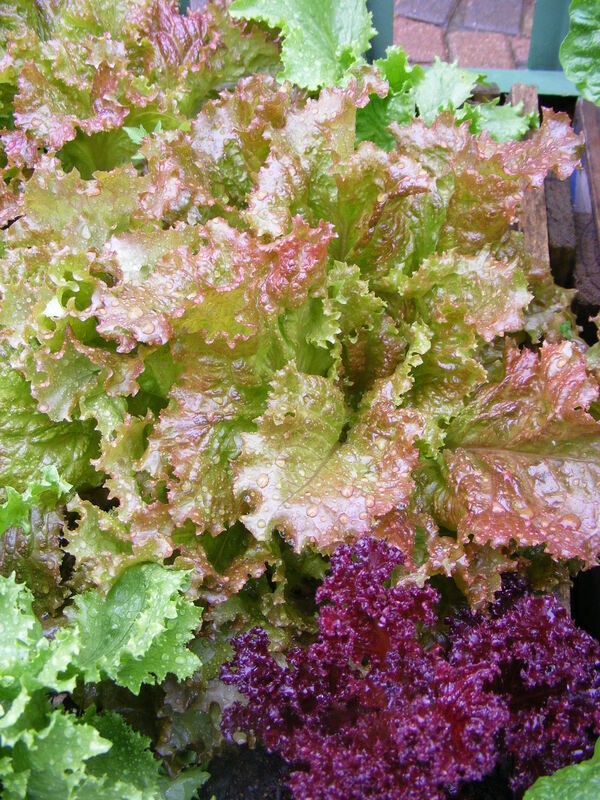 We will have a crunchy salad with dinner and the main ingredient will be homegrown lettuce! Back to scrapbooking now. Prima Marketing inc came out with a range of the most beautiful scrapbooking papers. 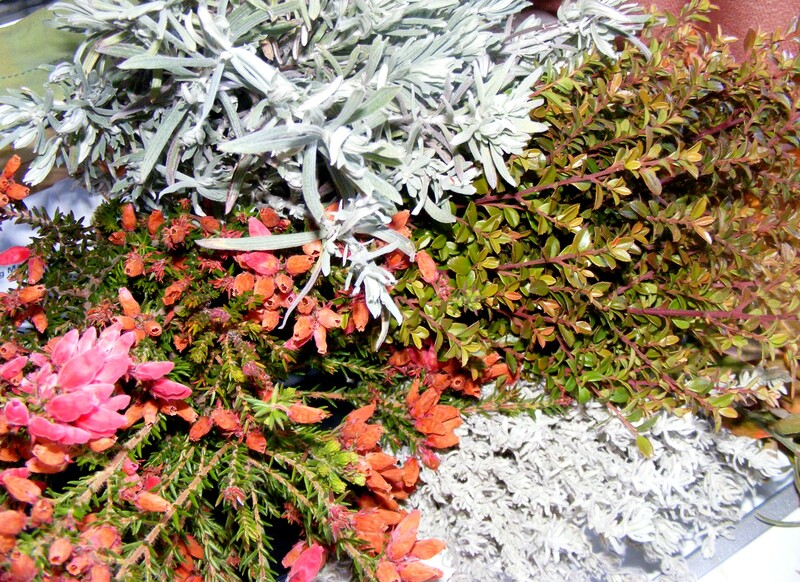 Combine the paper with their beautiful flowers and matching pebbles and you’ve got a winner! 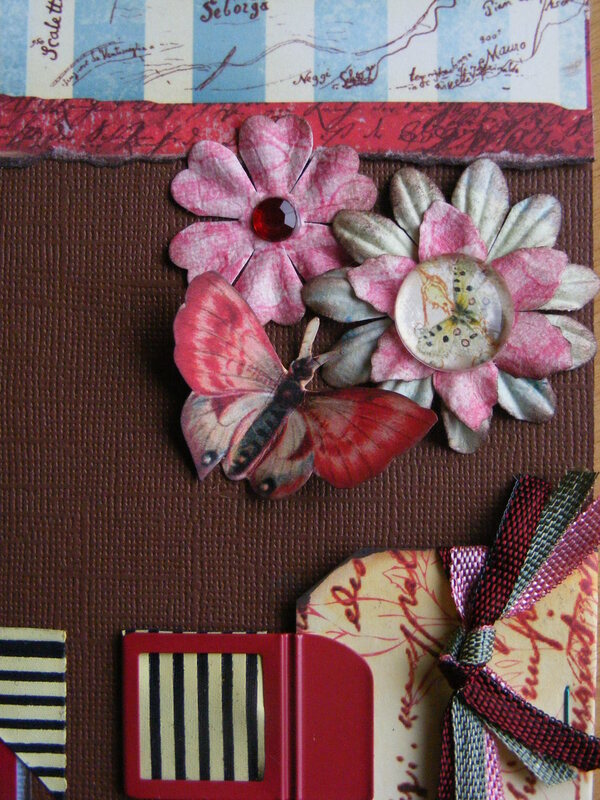 I used ‘Quirky’ from the Pastiche Collection and used the top and bottom border as borders on my background – one on the left hand bottom and one on the top right hand pages of the background. To continue the border I used a stamp on the top and bottom of these pages and it came out beautifully. Tape is all the rage at the moment in scrapbooking and I used a striped gaffer tape from 7Gypsies to fill the tabs for the tags that I cut from various parts of the Prima paper. In the next photograph you will see part of the paper border at the top of the right hand page. I still have some kits of past layouts available so feel free to contact me by leaving a comment or call me on my cell 082 780 8919.